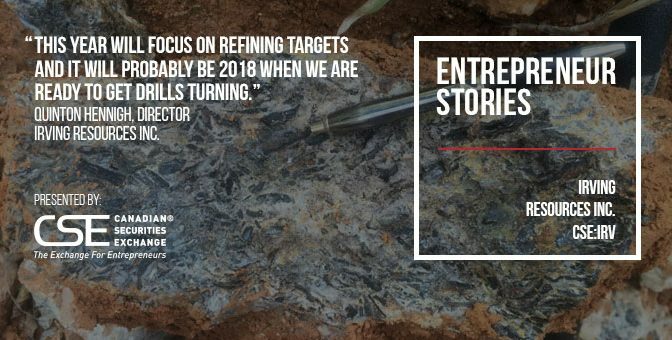 Public Entrepreneur Magazine – The Mining Issue – Now Live! Welcome to the Public Entrepreneur magazine, our fifth issue and the start of our second year of publishing. 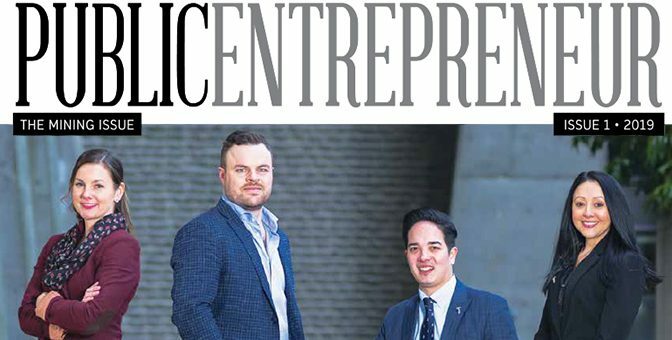 We are thrilled with the positive response our magazine has received in its first year, and are excited to continue to bring our readers stories of entrepreneurship that inspire us to live up to the mantle of being Canada’s Exchange for Entrepreneurs. Now that this magazine is officially part of an annual cycle, it’s important to acknowledge the inspiration for this “PDAC” edition. For those that aren’t familiar, PDAC is short for Prospectors & Developers Association of Canada. The annual PDAC Convention in Toronto is one of the largest and longest running mineral exploration conferences in the world. Started in 1932, the conference now boasts over 1,000 exhibitors, 3,500 investors, and over 25,000 attendees. 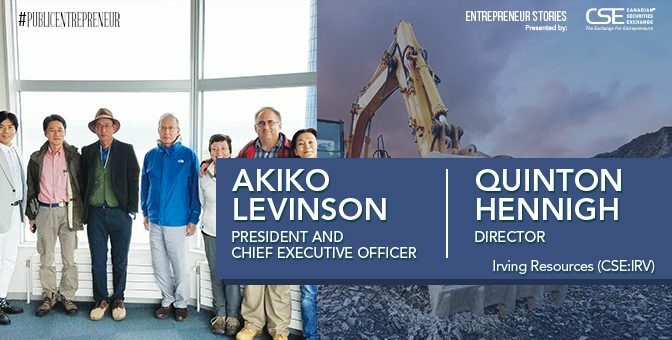 This issue of the magazine features interviews from professionals in the mining industry in companies that are publicly traded in Canada and represent a healthy cross section of geographical footprints and mineral asset types. Another trend is also taking shape across the sector from both the financial and operations sides of the business. With this issue’s cover story on “The New Faces of Mining,” this edition of the magazine drills down into stories about a new generation of influential young professionals: millennials. With experience under their belts and different perspectives and beliefs about the direction the industry should be headed in, these individuals are beginning to exert influence and prompting change in an industry that operates as a bedrock for the Canadian capital markets.